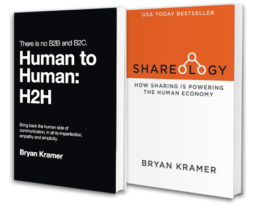 Bryan Kramer is one of the world’s foremost leaders in the art and science of sharing, and has been credited with instigating the #H2H human business movement in marketing and social. Below are a list of presentions that Bryan can provide as keynotes, conference sessions, as well as workshops. 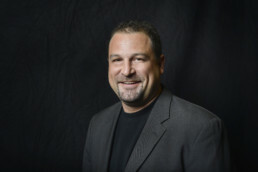 Bryan’s latest venture brings his own personal experience into teaching form through H2H University. This online interactive coursework, peer interaction and professional business coaching model teaches anyone how to build their own personal brand the right way – with the right foundation and tools to be scalable, and built-in network of influencers. Bryan shares industry information, news and has some fun along the way. 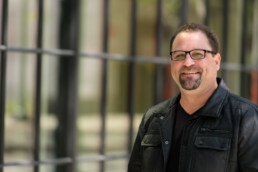 Bryan’s daily tweets cover so much about his thoughts, blogs, travel and events. Definitely connect on Twitter! Make sure you link up at LinkedIn, the biggest business network in the world! 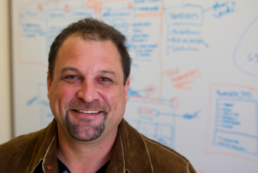 Bryan loves his pins and boards, it’s a visual experience in one of the biggest social networks. Check it out! This is the easiest way to keep track of Bryan’s weekly blogs!